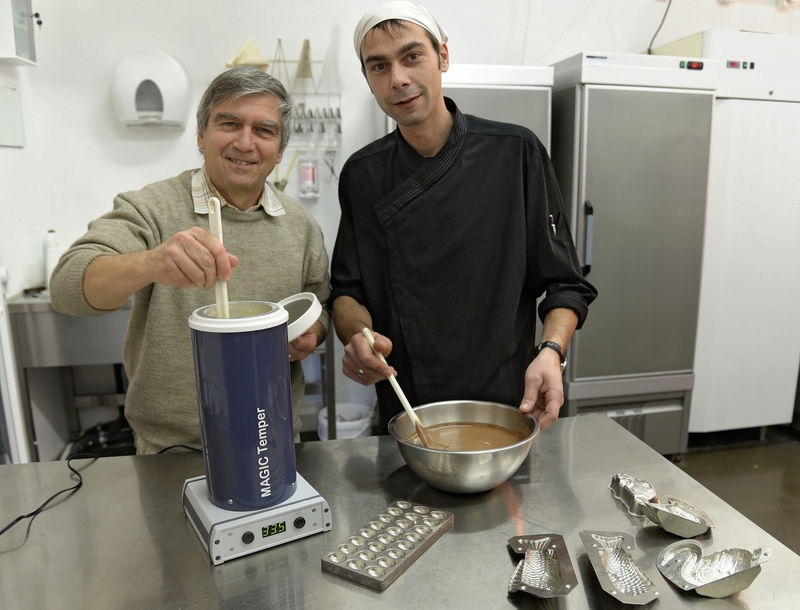 Furthermore, STATICE Tempering can show you how to use your machines. We are convinced of the quality of our products. This is the reason why we offer 3 years warranty for the machines and a 1 year warranty for the removable temperature probes. 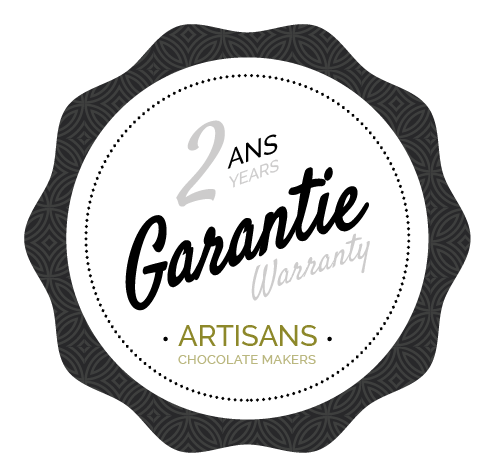 This warranty starts from the date of delivery and applies to new products. Our machines dispose of linear and very precise temperature measurement chains. Before being released, each device are calibrated in our factory. It is suitable as for all measuring devices to calibrate it regularly in order to guarantee high quality results all the time. The frequency will be defined by the user (recommended once a year). 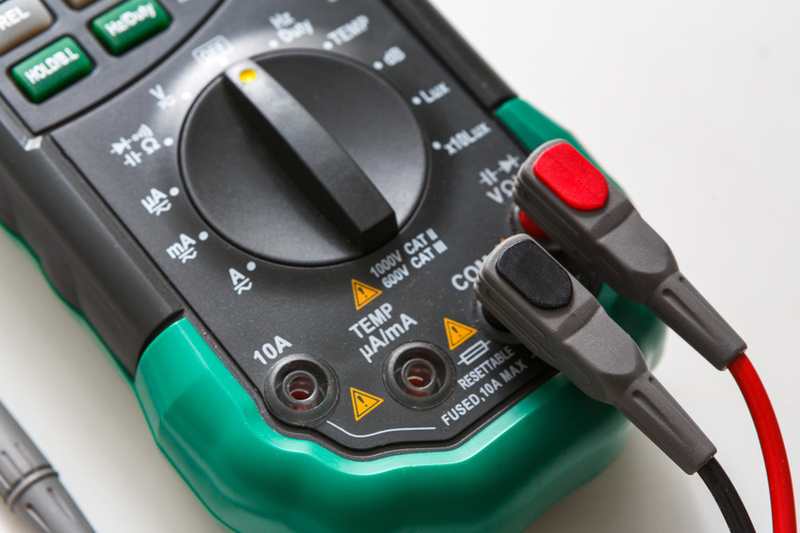 Upon request, STATICE Tempering can advise you and propose you a calibration contract.